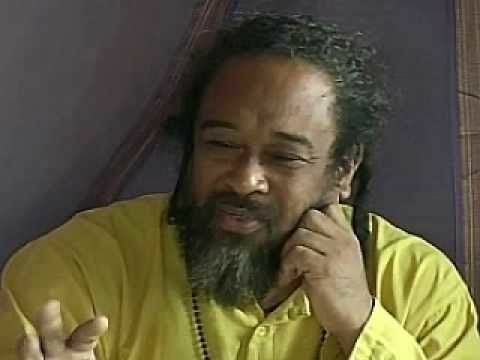 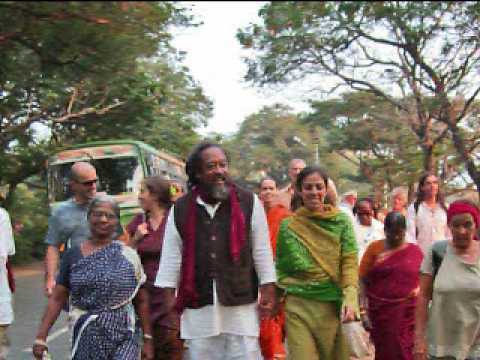 Mooji – Don’t try to hold on to anything. 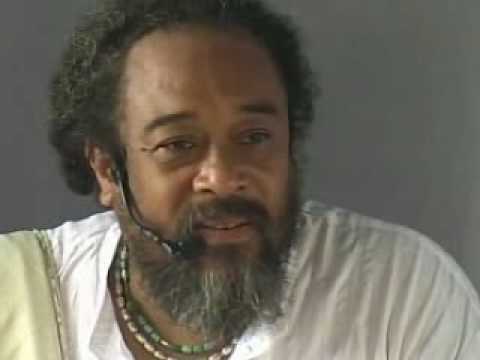 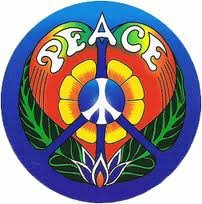 Mooji Videos: Don’t Live Your Life! 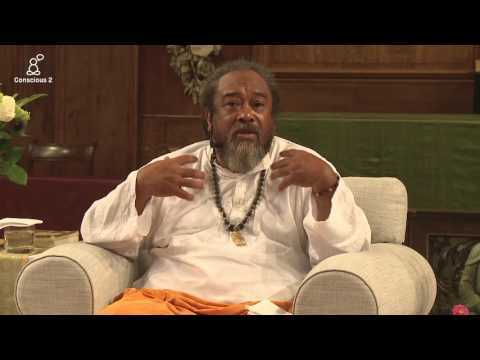 Mooji Video: What If I Run Out of Money? 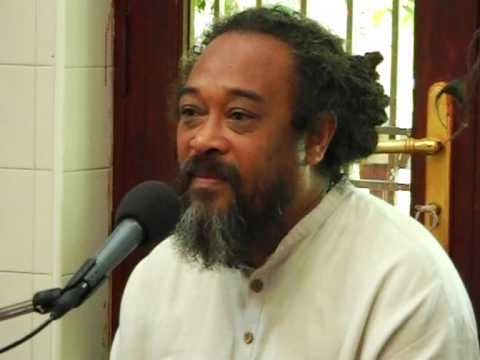 Mooji Video: Is It Possible to Kill the Mind (Ego)?